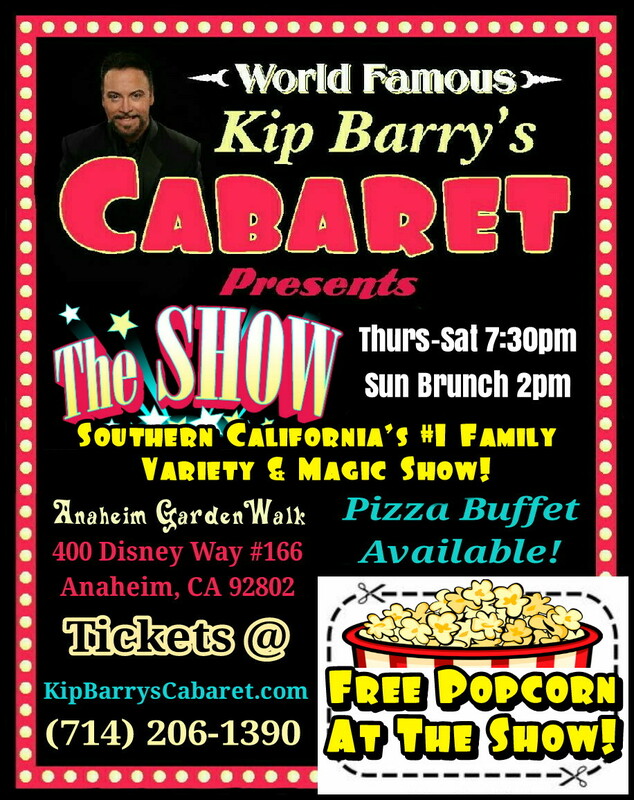 · Bring the whole family to have a magical time at Kip Barry’s Cabaret! Located on the second floor of the beautiful Anaheim Garden Walk! · Show times are every Thursday, Friday, and Saturday @ 7:30 PM, and Sundays @ 2:00 PM! 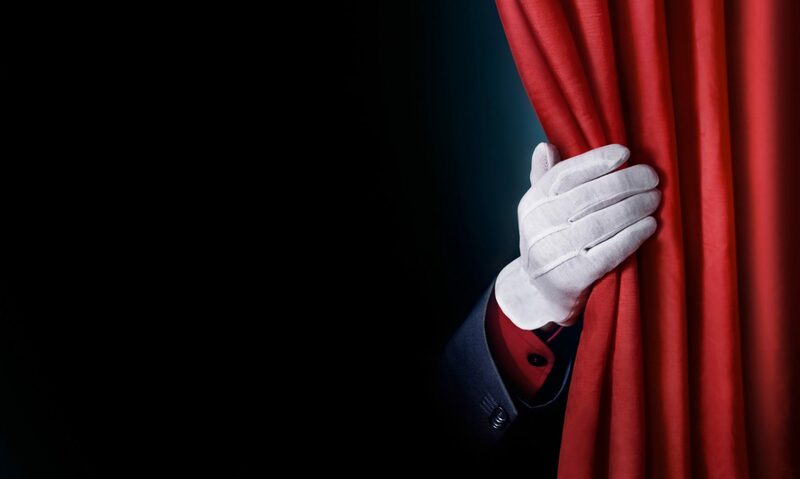 · Free popcorn and an intimate setting where every seat seems like the front row!